Kanye West - 'All Falls Down.' Written in: 15 Minutes. 2. Kanye West - 'All Falls Down.' Written in: 15 Minutes. Kanye didn't keep secret the lengthy process that went in to writing his debut album 'The College Dropout,' which turned 10 this year. 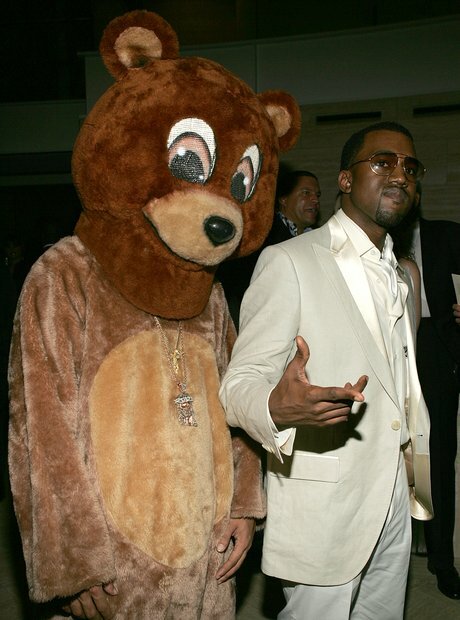 Although four years in the making, one track 'All Falls Down' was thrown together in 15 minutes according to Kanye.